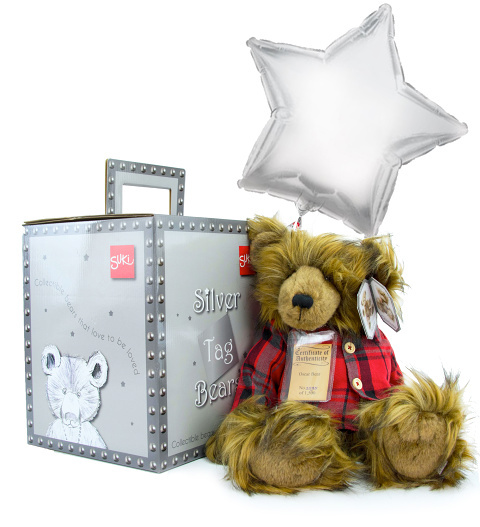 This is Oscar, our latest arrival to our collection of limited edition bears. He is only 1 of 1,500 worldwide. He comes complete with a numbered certificate of authenticity. He is fully jointed and made only using the finest materials. He arrives with a 18&apos; helium star balloon to make his grand entrance to celebrate that special occasion!